Copper does not need processing or maintenance before use and can form a unique and firm patina layer during the oxidation process. As a pure naturel material, copper can be used with wood, stone, glass and other materials harmoniously, making building's appearance unique and elegant. 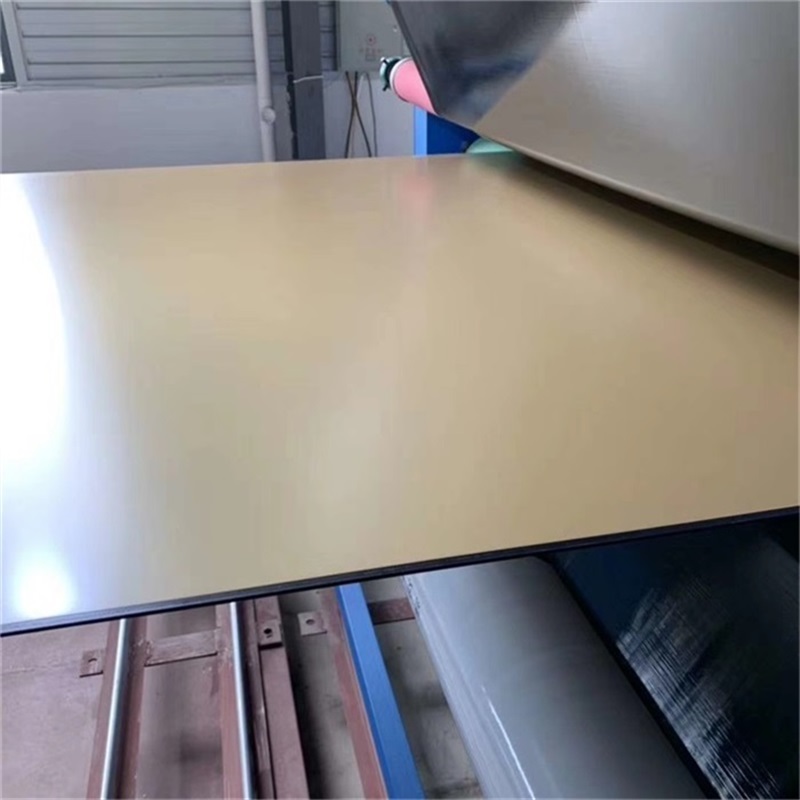 Strongbond copper Composite panel uses copper coil as top layer, 3003H26(H24) Aluminum coil as botton layer and LDPE (high pressure and low density polyethylene) , B1 or A2 fireproof materials as the core. It is a new type of high-ranking constuction materials made through thermal compounding technology. 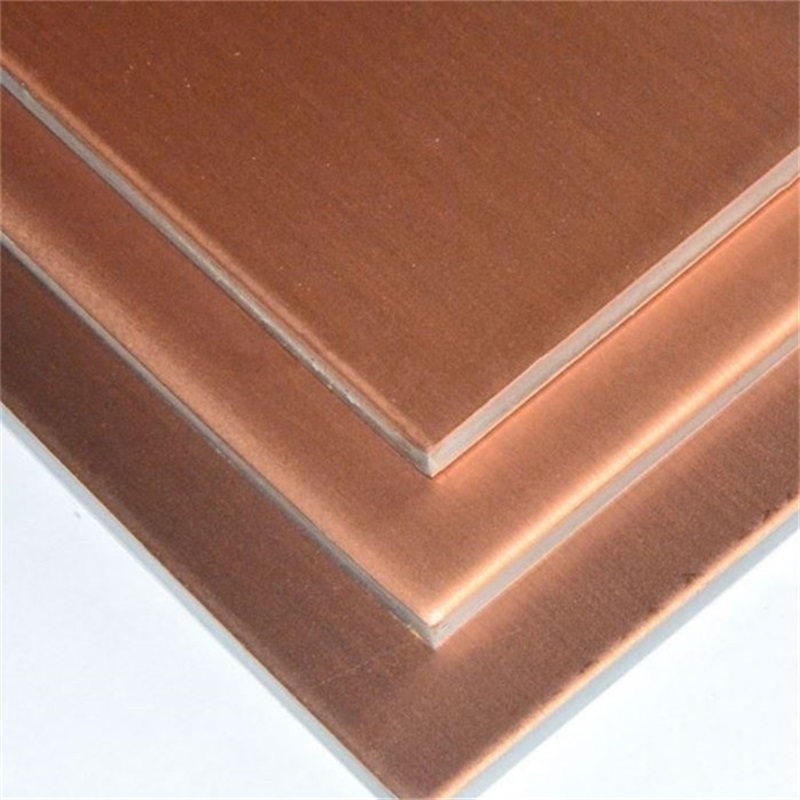 Purchasing Strongbond Copper Composite Panel is a good choice given its cost reduction, easy processing, low maintenance, recyclability, strong weather resistance and compatibility with other elements. 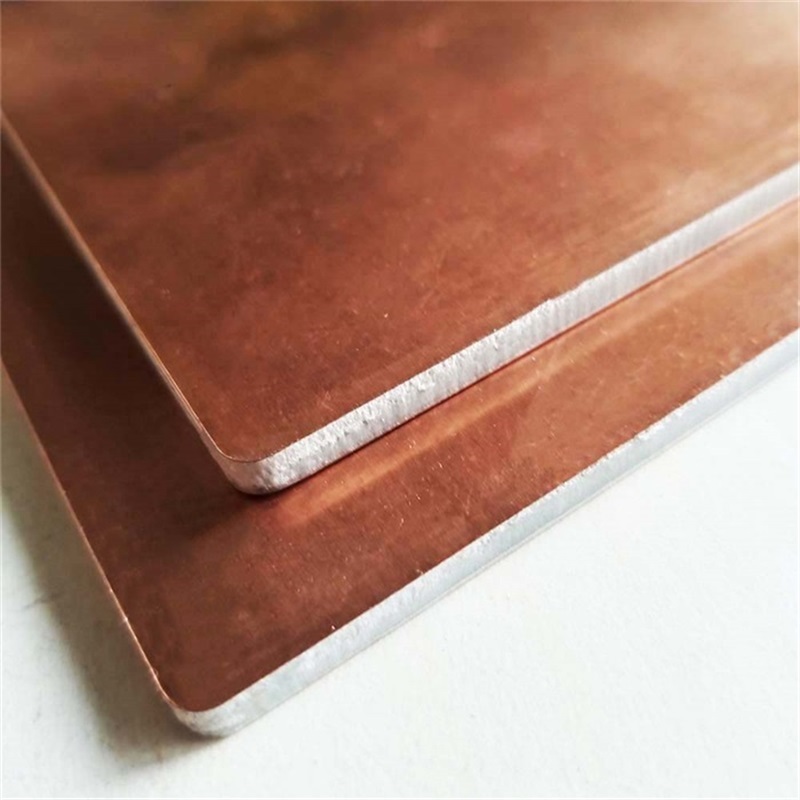 Using Copper Composite Panel can to a great extent enhance the value of the architectures and highlight the elegant style and noble temperament. 1.High stability, low maintenance cost, environmental-friendly, safety guarantee, easy processing and highly corrosion-resistant. 2. Has the best malleability among the constrution metals, therefore can be used in varieties of architectural styples. 3. Copper can form a solid, nontoxic protective layer,commonly known as "verdigris" even in the very high corrosive environment. Its chemical composition depands on the air condition, but the protective effect of various "verdigris" is basically the same. This passivation layer is very stable and can regenerate the damage automatically.